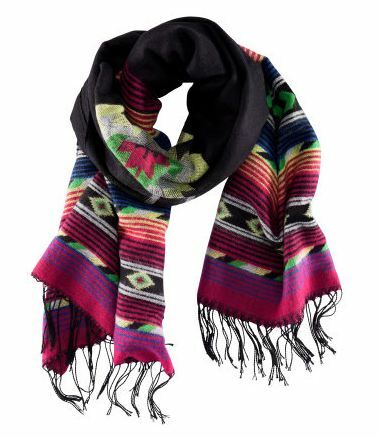 I saw this beautiful scarf in H&M yesterday & I couldn’t help but fall for it. I love the patterns & it would be so warm & cosy to wrap up in this Season! I already have a couple of scarves very similar to this so I didn’t buy it but I was tempted!